As a coach, I have never been one to feel wedded to a particular philosophy or specific model. There are too many rich and interesting ways of thinking out there, and to ignore them because they don’t fit with ‘your model’ seems short-sighted. Also, no two clients are ever the same, and what works best for one person may not hit the mark for another. As such, I believe that having a deep tool-bag of coaching techniques is essential. That way, and with experience of using them, you can start to get a sense of what will work best for different clients. ACT also recognises that the unique nature of human language, while clearly setting us apart from all other life on earth in our ability to plan, predict, evaluate and reason, also traps us inside a cage of emotional suffering. The way we describe ourselves, the world, and how we interact with the world reveals much about our psychological flexibility. Acceptance is a state, not of resignation or giving in, but of holding what arises as so. Attempts to control that which is uncontrollable forms a large part of issues discussed in coaching sessions. We often use this ‘inability to control’ as the reason for not making progress or being stuck, waiting for circumstances (or other people) to change before we do. Cognitive Defusion is about stepping back from your thoughts and simply observing them. Our self-talk (which is often damaging, limiting and deprecating) becomes fused with who we are. For example, a thought like, “I’m just not musical”, repeated (even sub-consciously) over a person’s life-time will dramatically alter their experiences and impact their behaviour. Defusion is about isolating the thought and observing it as a separate entity. Not as something fused to you and integral to who you are. Present Moment Awareness is very similar to Mindfulness and is a non-judgemental focus on the ‘here and now’. The human mind can become preoccupied with anxieties about the future and regrets and worries about the past. Bringing flexible and deliberate attention to your experiences as they happen without recourse to past or future language is the aim. Values define who we truly want to be and what we want to stand for. Values are like our guiding light. They are not things that can be achieved and ticked as complete. Fulfilment and a deep sense of purpose are the result of truly living in accordance with your values. Committed Action. While values provide the direction, committed actions are the steps taken along the way. Behaviour changes will be associated with real committed actions, which might include new ways of thinking and feeling. There is a huge emphasis on the use of metaphor within ACT, something that I find works very well for some clients. The power of the metaphor is in the imagery and not in the language. It is down to the client to use the metaphor to link or associate elements that are meaningful to them (or not – and that is fine too). 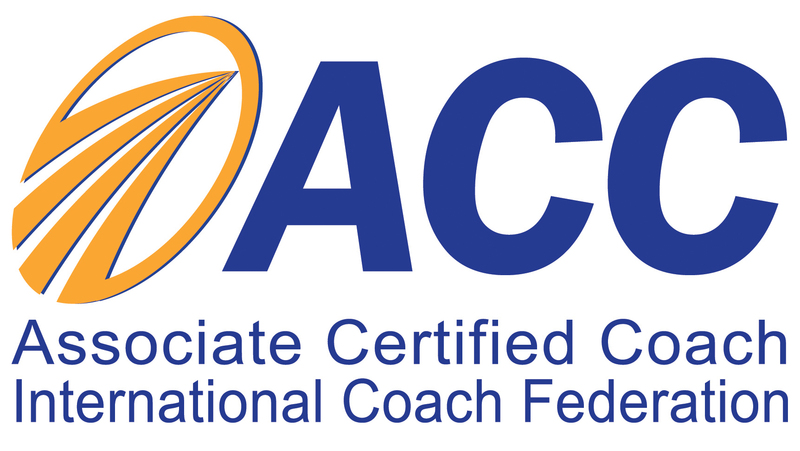 For any coach looking for alternative and powerful ways to engage clients, especially those who feel challenged with acceptance issues or with cognitive fusion, ACT provides a very useful body of work to explore. Coaching is a powerful and proven approach for exploring your beliefs, inner critic and other forms of obstacle that get in your way. Would you, or members of your organisation, benefit from exploring ways to make significant improvements in personal and/or collective effectiveness and productivity? Simply drop me your contact details on the Contact Us page and I will be delighted to speak with you. About the author: Louis Collins enables people to operate more successfully. You may be putting off important decisions, you may be treading water in an unfulfilling job or career but don’t know what to do about it, you may be contemplating promotion or even retirement, but the prospect scares you. I can work with you to enable you to formulate more effective ways of living, help raise your awareness of blockers to successful ways of working, and ultimately help you lead a more fulfilled life. This entry was posted in change, coaching, commitment, control, Learning and tagged acceptance, ACT, cognitive, commitment, defusion, mindfulness, psychology by louiscollinsblog. Bookmark the permalink. Reblogged this on Gyro Consulting Services.